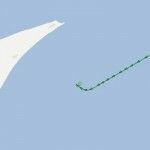 The 171 meter long, 20316 dwt container ship Empire went aground near Anholt Østrev, Denmark. 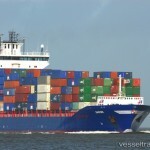 The container vessel was proceeding to Bremerhaven from Gdynia when it went aground into shallow water. Authorities dispatched a patrol boat along with an anti pollution vessel to monitor the situation. The Empire was able to be refloated a short time later and proceeded to Pakhusbugt where divers will inspect the hull for damage. No reports of injuries or pollution released. Reports state the crew of the Empire had veered off course due to a malfunction with their GPS equipement. The crew had been warned by two other vessels that it was in danger of going aground when it was spotted the container ship’s course on radar. 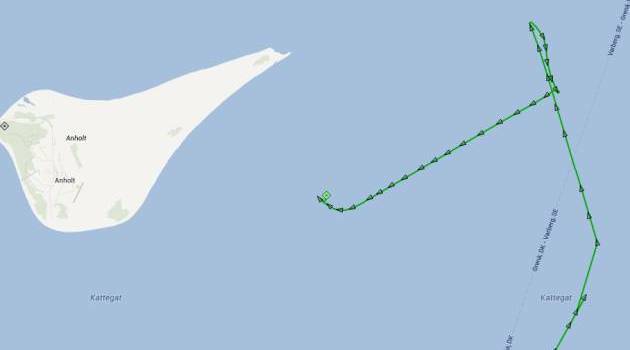 Reports state the crew ignored the warnings and continued on its course until it went aground. 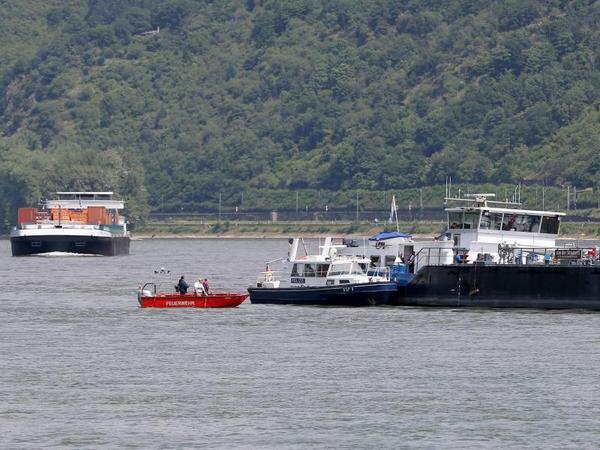 The 110 meter long, self-propelled tanker-barge Ireen went aground on the Rhine between Bacharach and Lorchhausen. The Ireen was en route to Birsfelden with a cargo of methanol when it grounded. No reports of injuries. A lighter tanker was brought to the scene and unloaded some 225 tons of methanol before the Ireen was refloated. The tanker proceeded to St. Goar where authorities launched an investigation. Reports state the master of the vessel failed an alcohol test and was fined 700 euros and had his certificate confiscated.